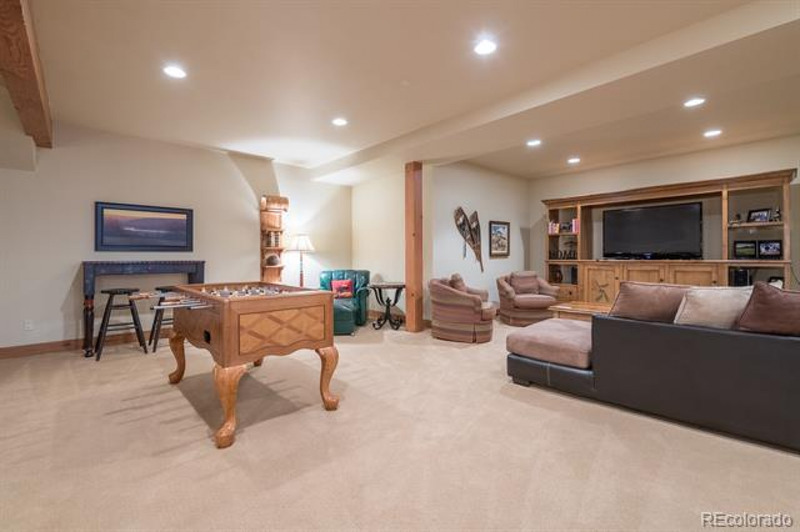 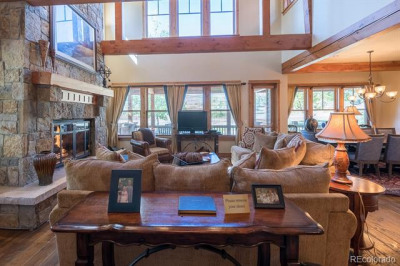 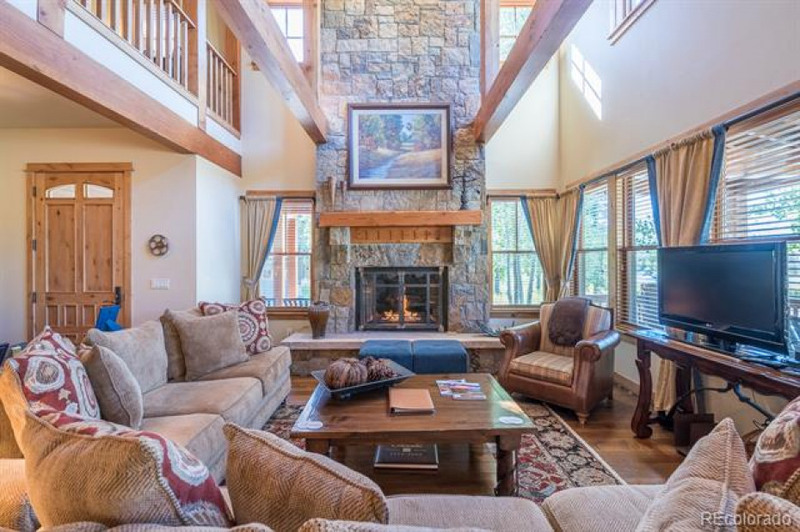 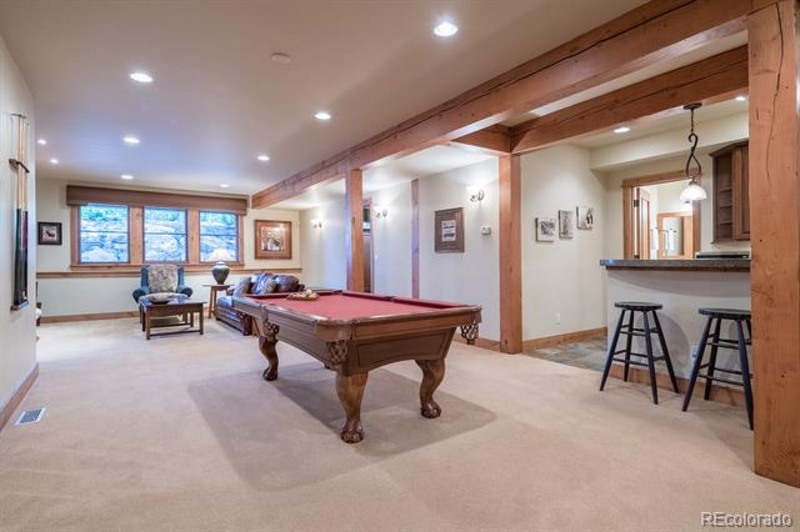 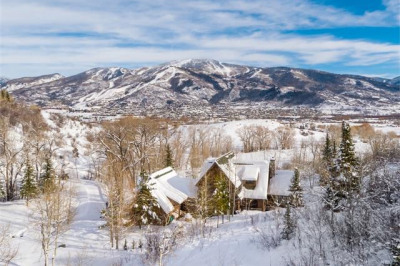 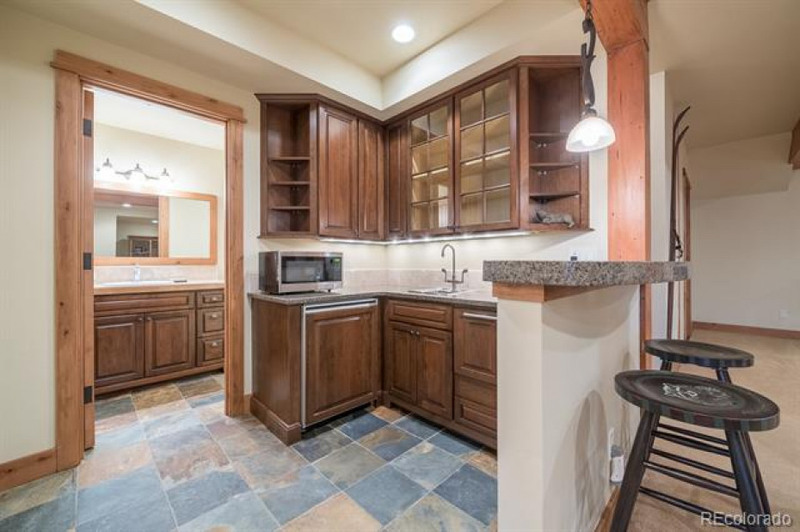 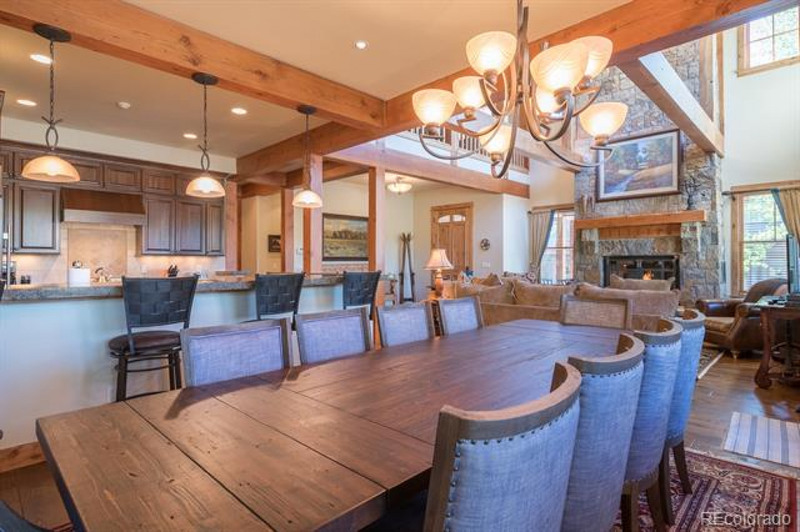 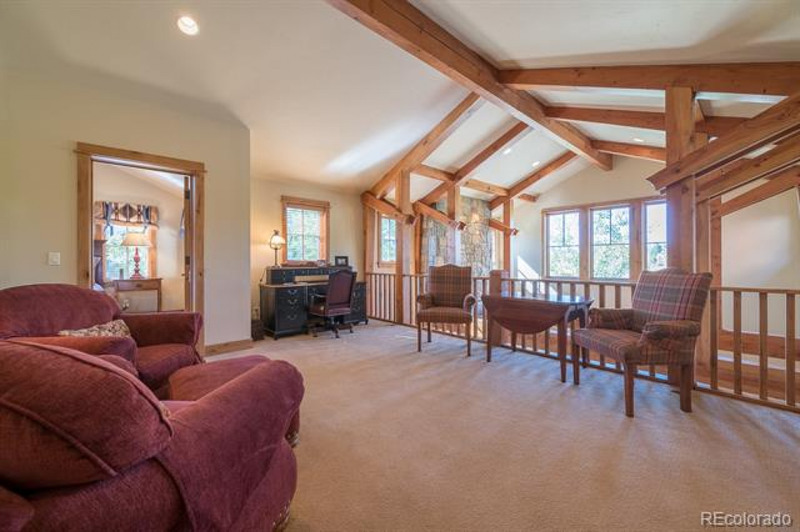 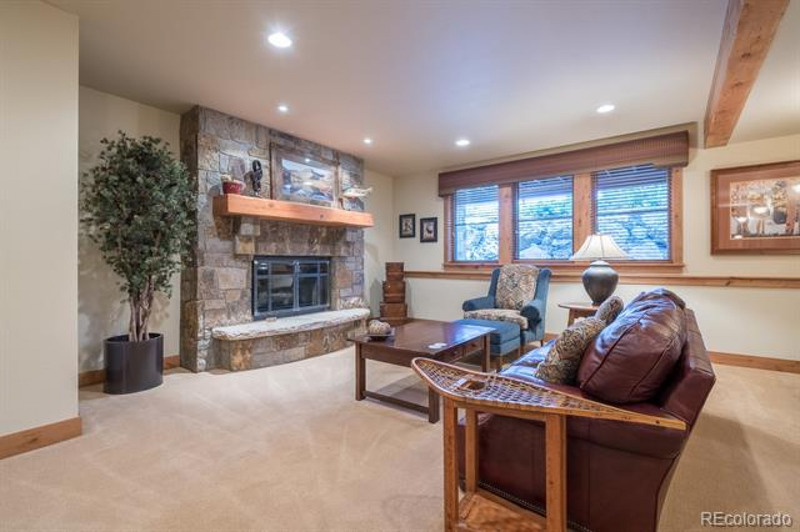 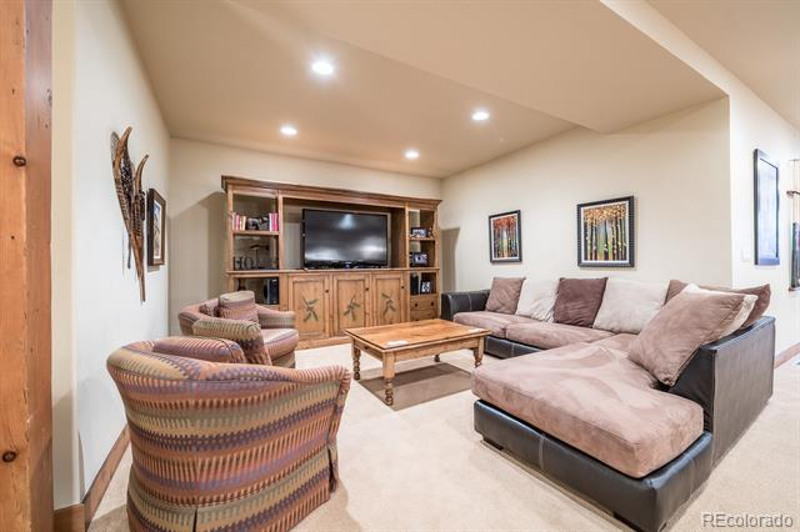 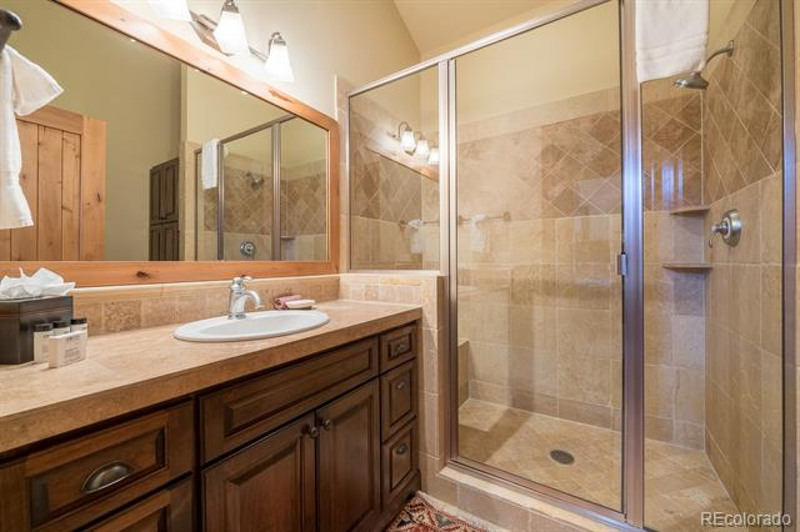 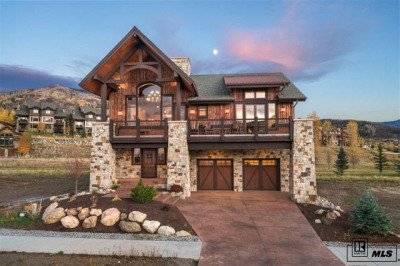 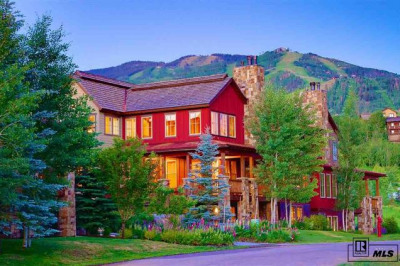 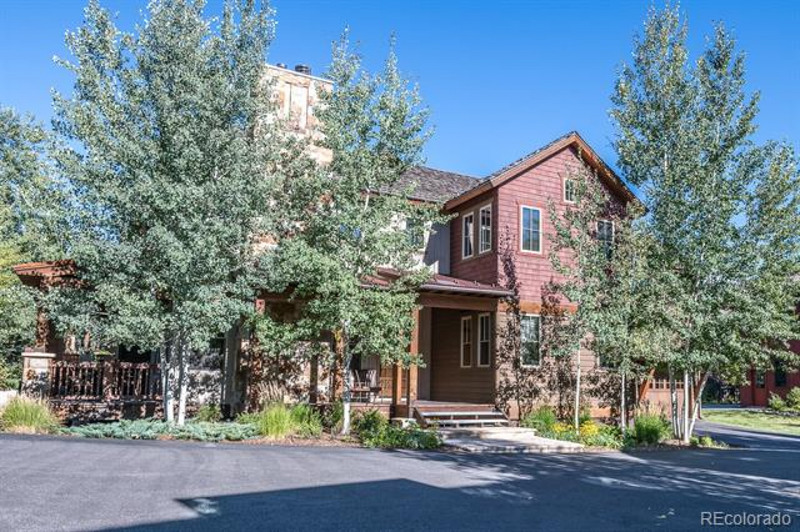 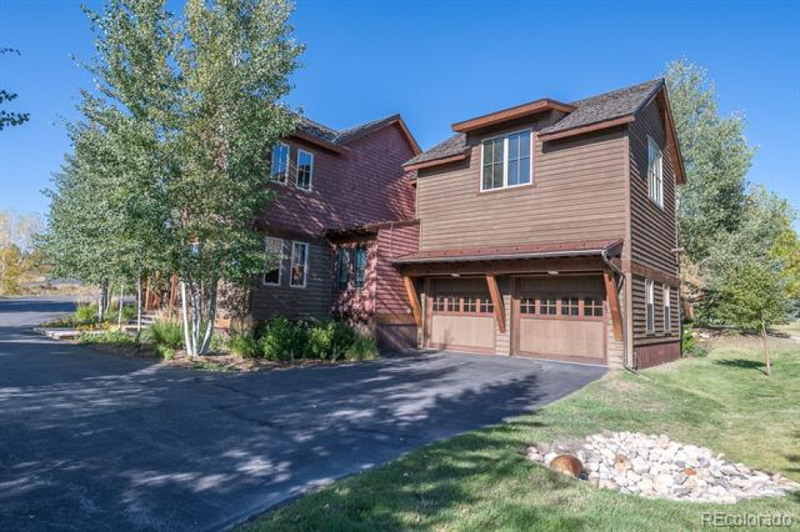 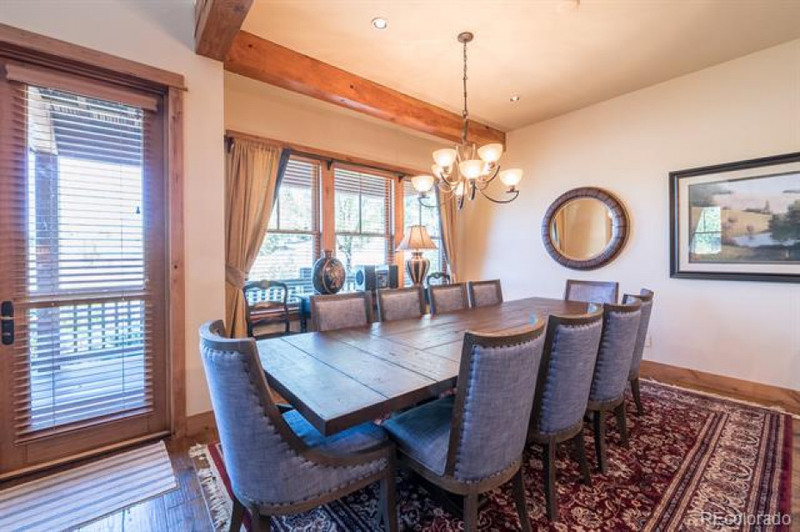 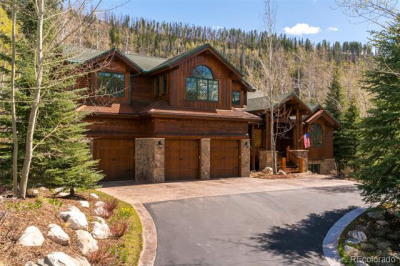 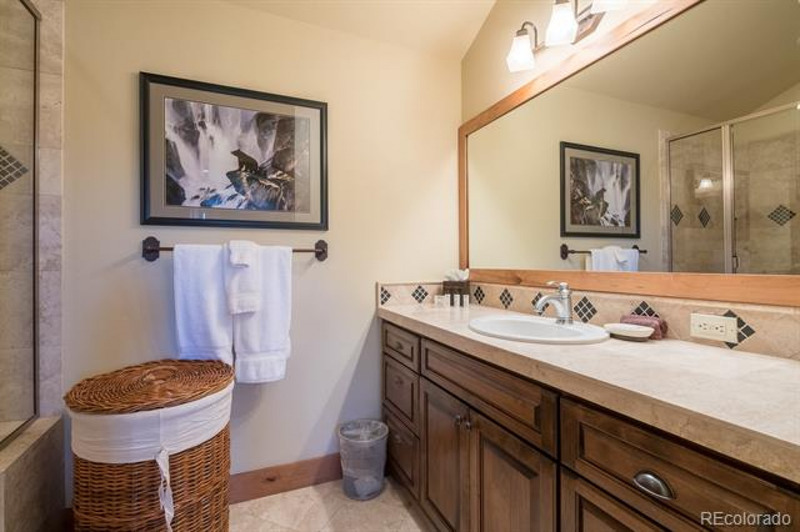 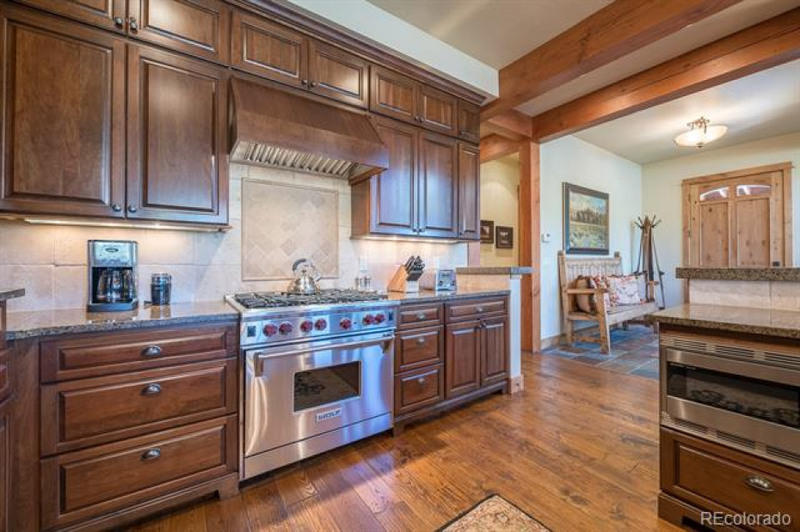 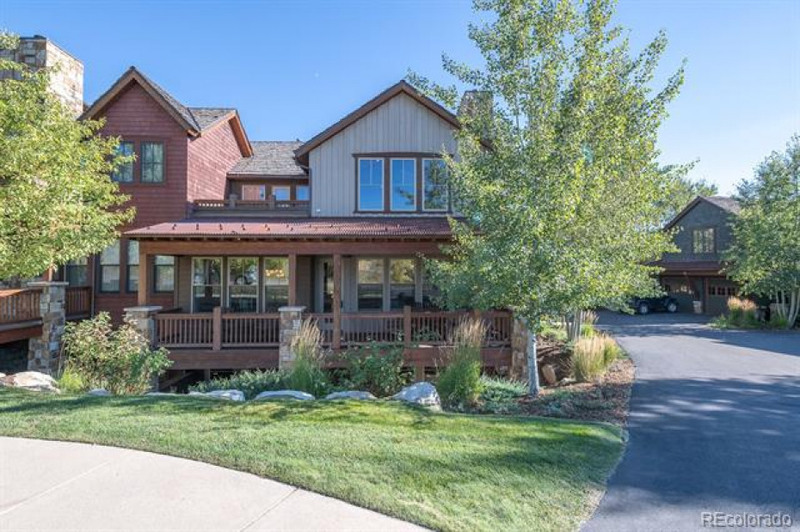 This exquisitely appointed 5 BR/7BA townhome is ideally located near the Ski Area. 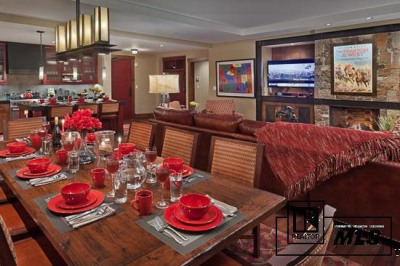 High-end furnishings and accessories are included. 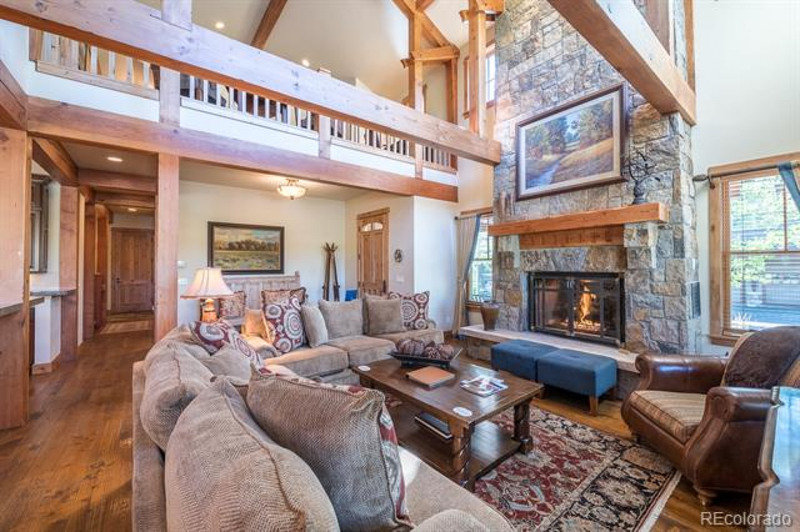 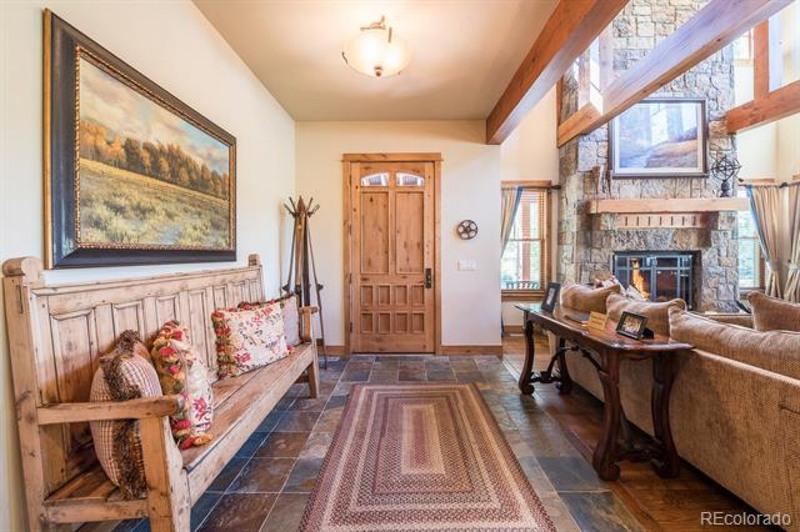 The main level living area has a large stone FP with a wood mantle that matches the beam work in the vaulted area of the living area, kitchen, and entry. 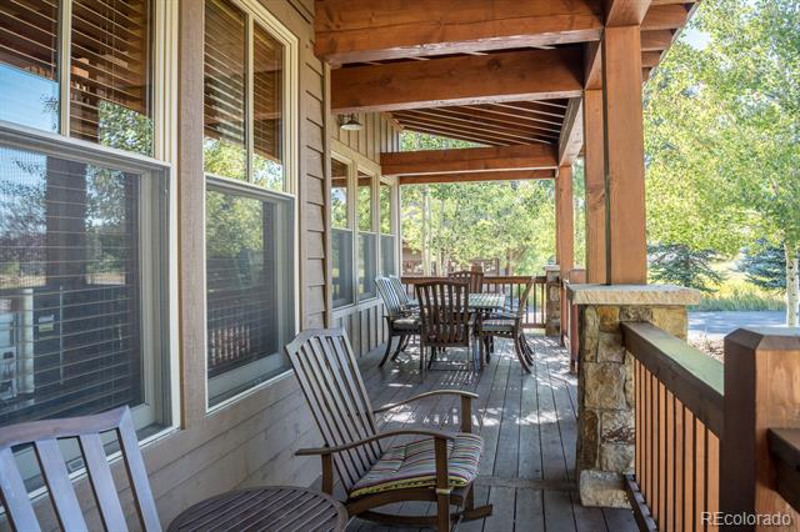 A large covered front porch with sitting area and a large covered deck provide plenty of space for outdoor enjoyment. 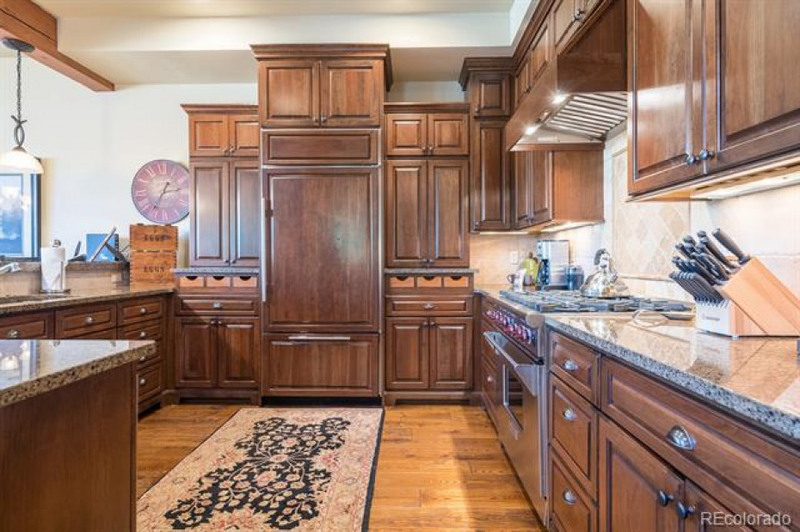 Luxury finishes are found throughout and make an immediate impression of tastefulness. 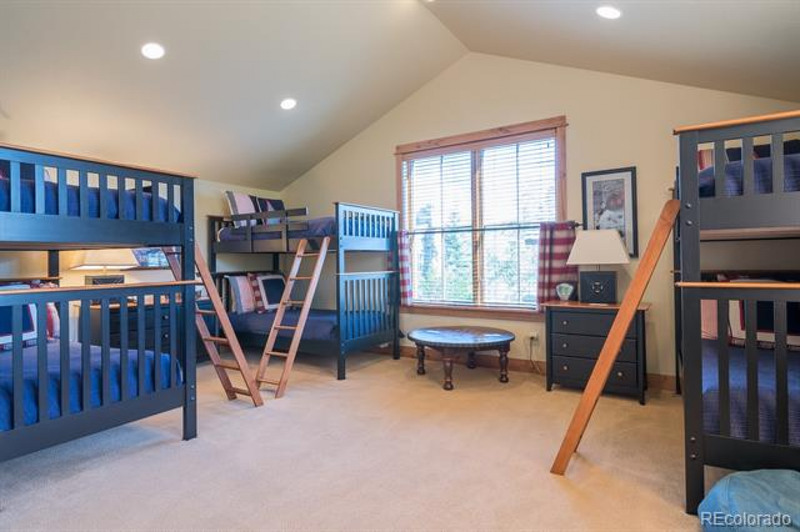 A loft/den is located upstairs as well as 3 vaulted ceiling en-suite bedrooms. 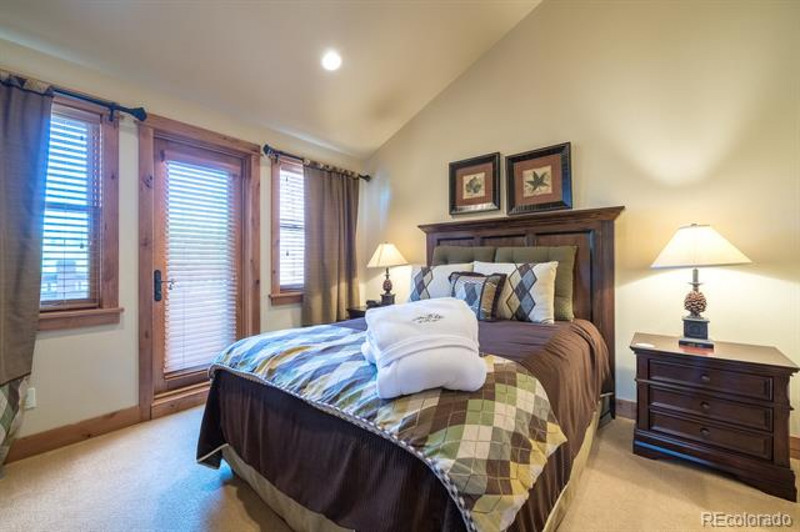 Located downstairs is the 5th en-suite bedroom and a family room that consists of 2 large living areas, wet bar, and powder room. 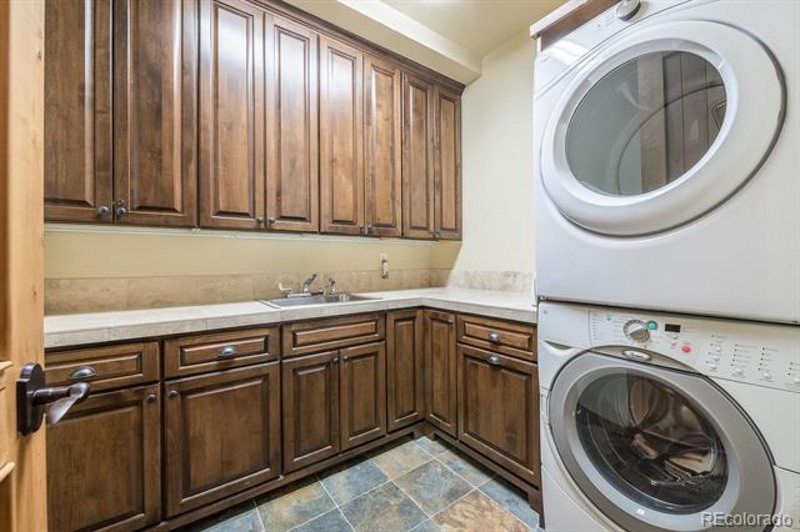 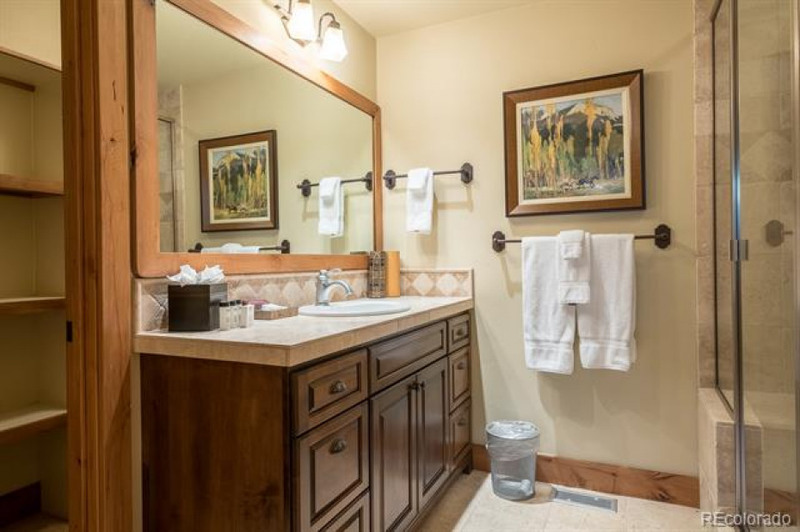 Your family and guests will enjoy the top-notch staff and all the amenities such as the clubhouse, fitness center, locker rooms, steam room, pool, hot tub, shuttle, and housekeeping. 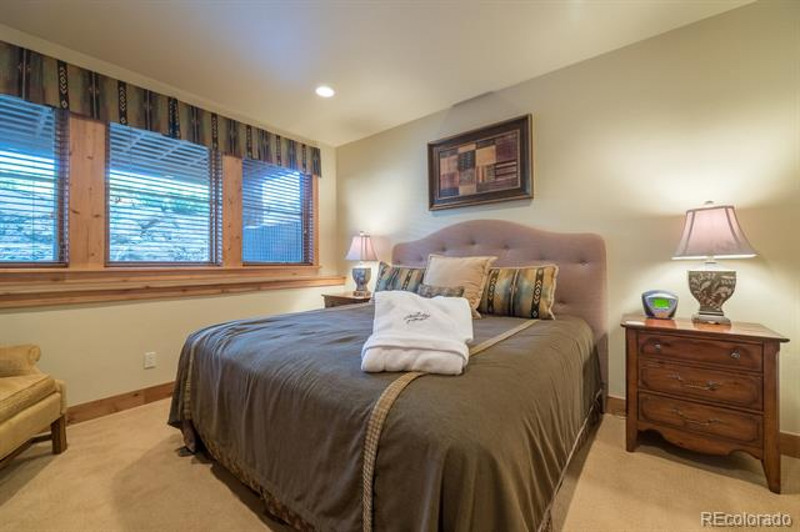 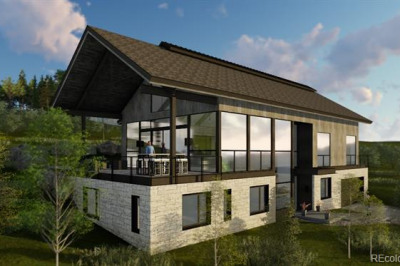 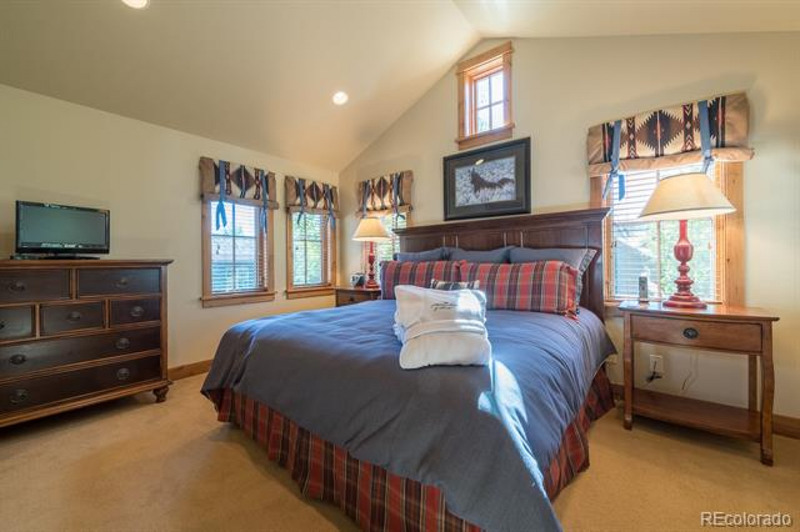 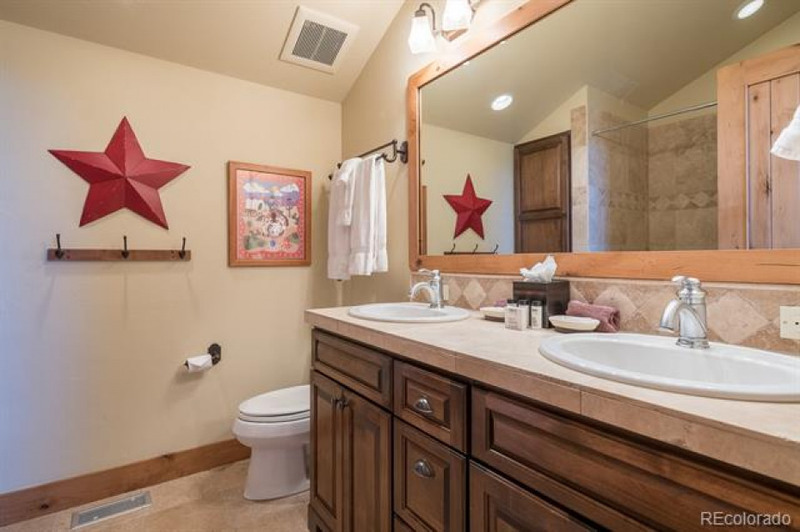 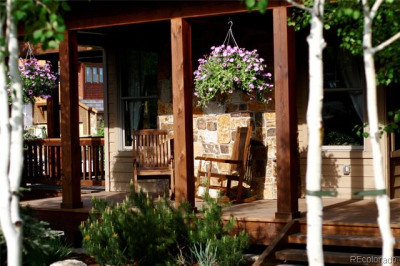 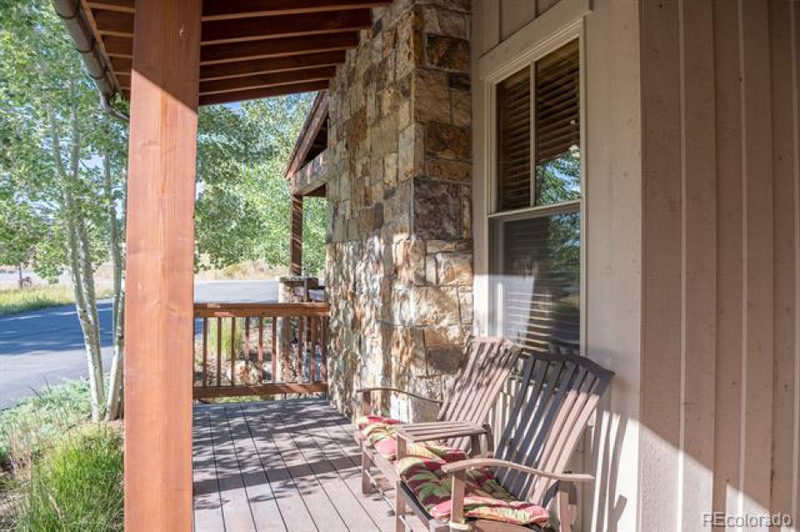 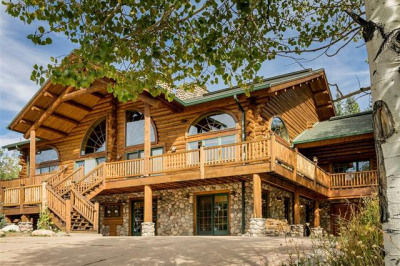 With 14 beds this property is the perfect place for family and friends to relax and enjoy Steamboat living.